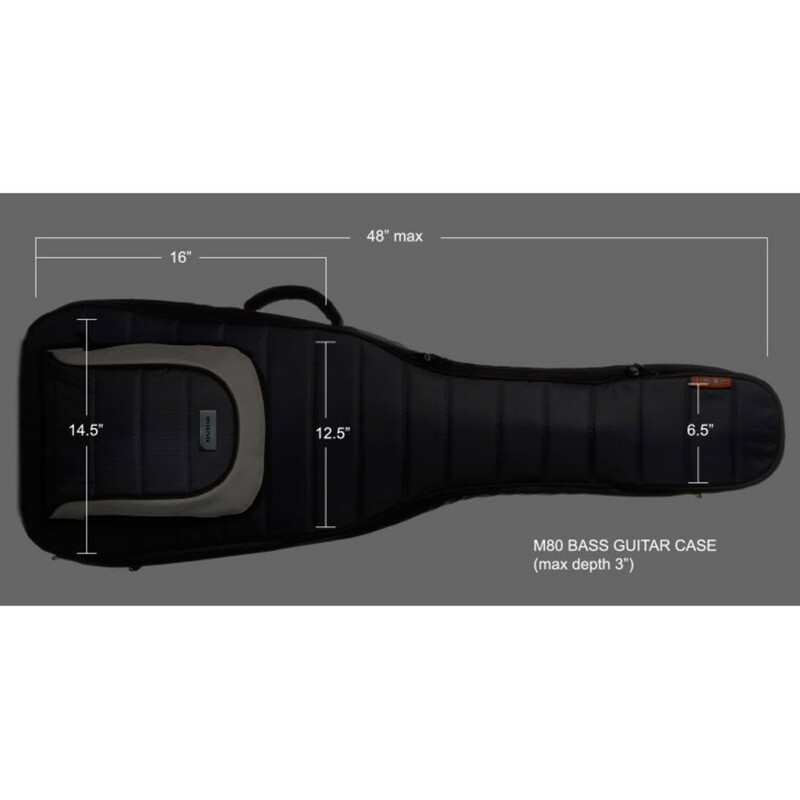 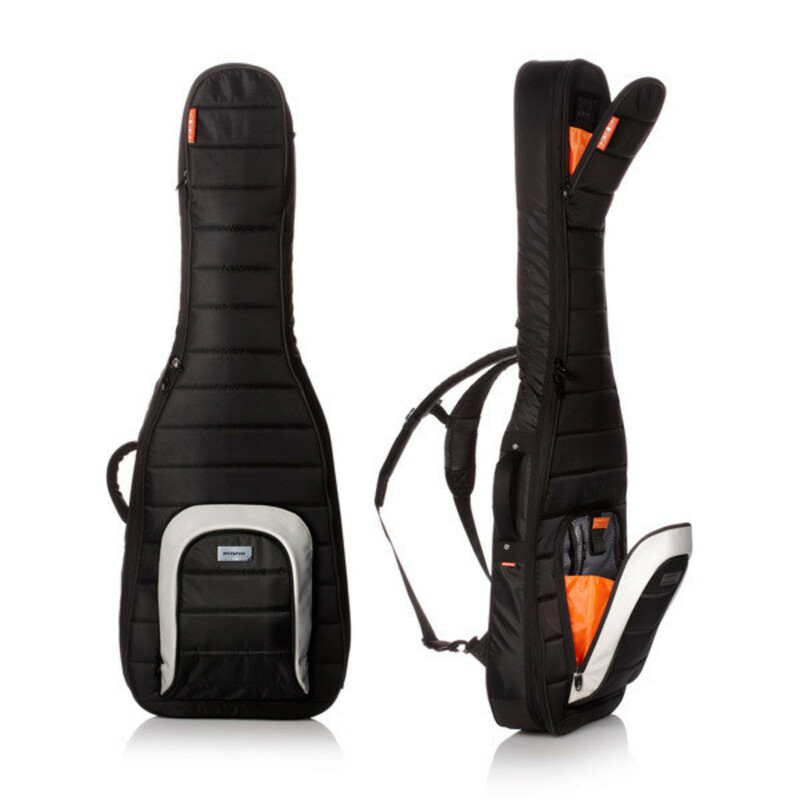 This Mono M80 Bass Guitar Gig Bag features a left and right shoulder strap. 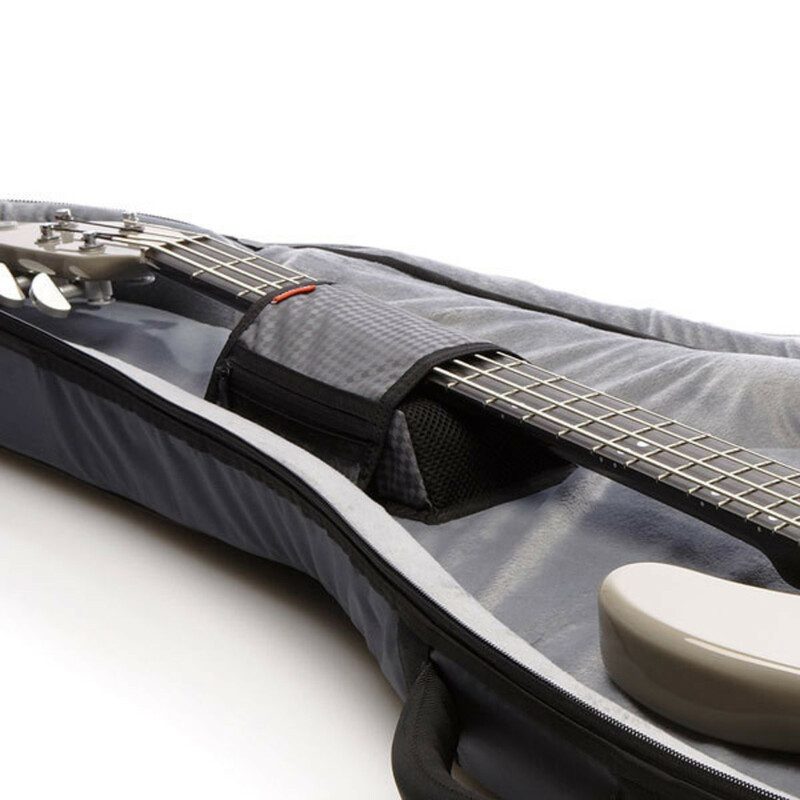 The integral headlock design provides a clear window pocket to keep a variety of picks on hand and high protection for the instrument, ensuring it remains stabilized during transport. 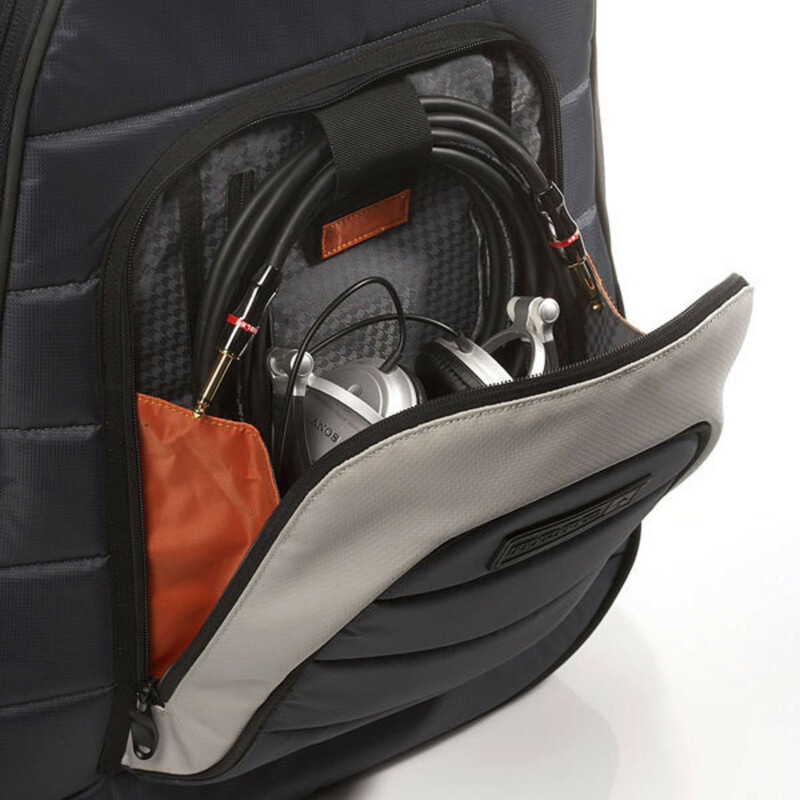 With its hi-density foam bumpers around the bottom, the M80 gig bag prevents vertical impact to the instrument. 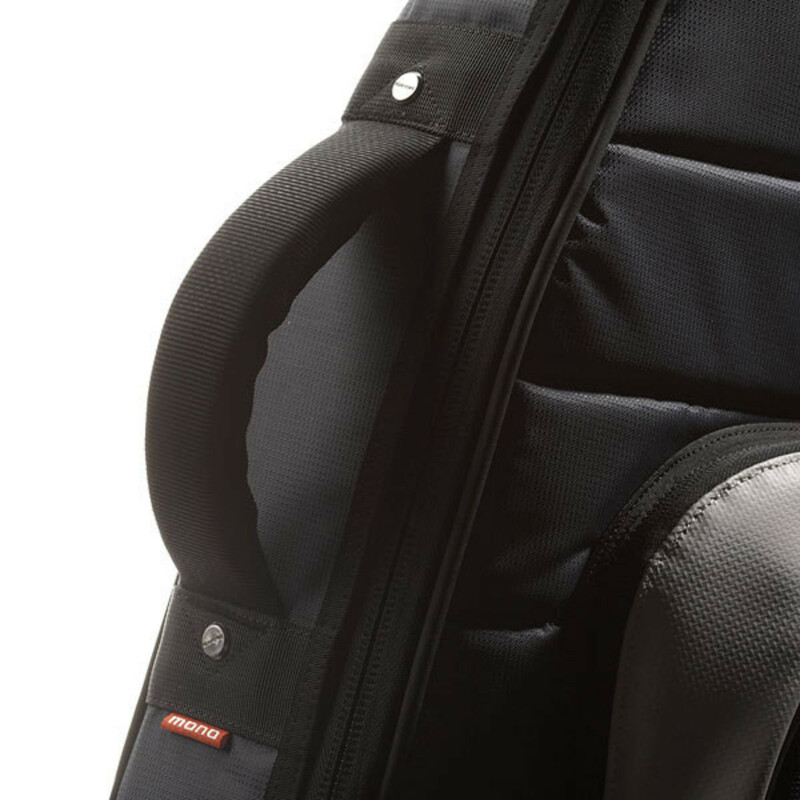 All M80 bags feature a hard-wearing sole and piping which ensures that it does not wear out. 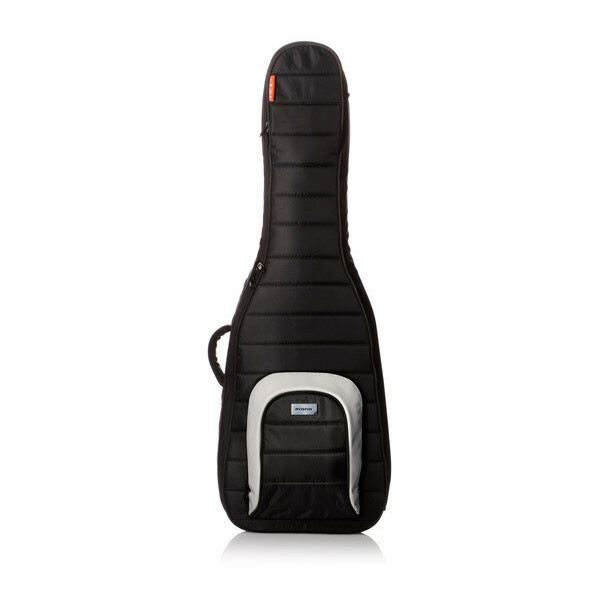 This bag fits standard bass guitars including fender, Ibanez, Warwick, Tobias and Yamaha.